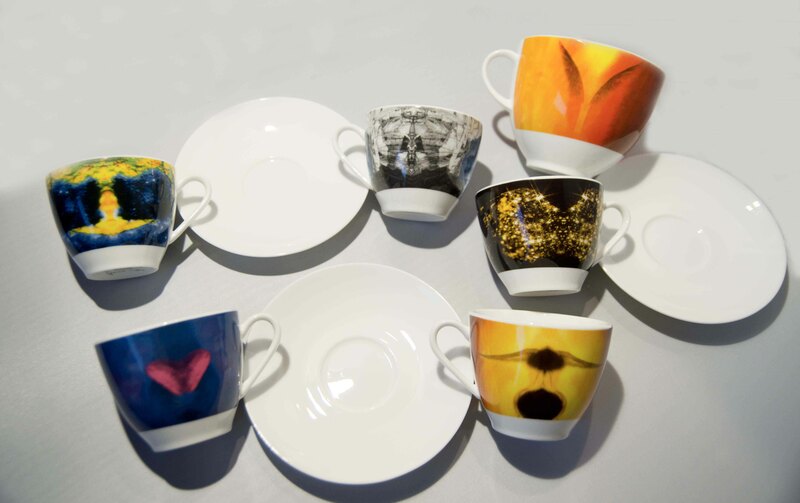 My art on cup is the unique art of the international artist Stefano Favaretto on the best quality fine bone China porcelain. 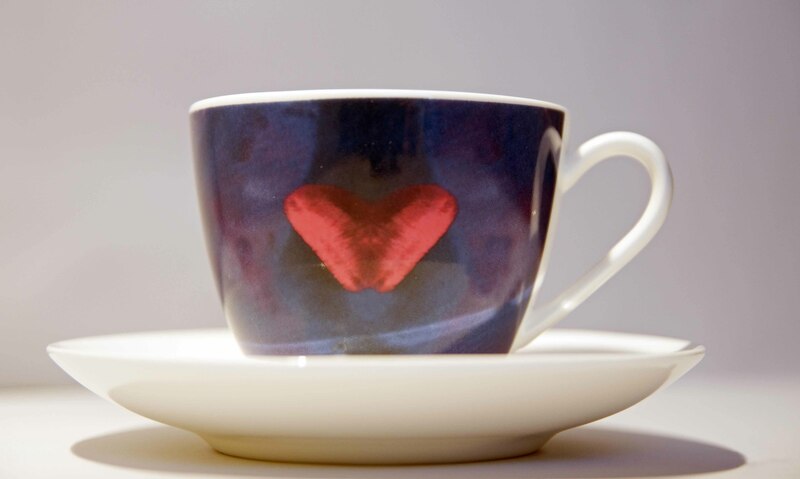 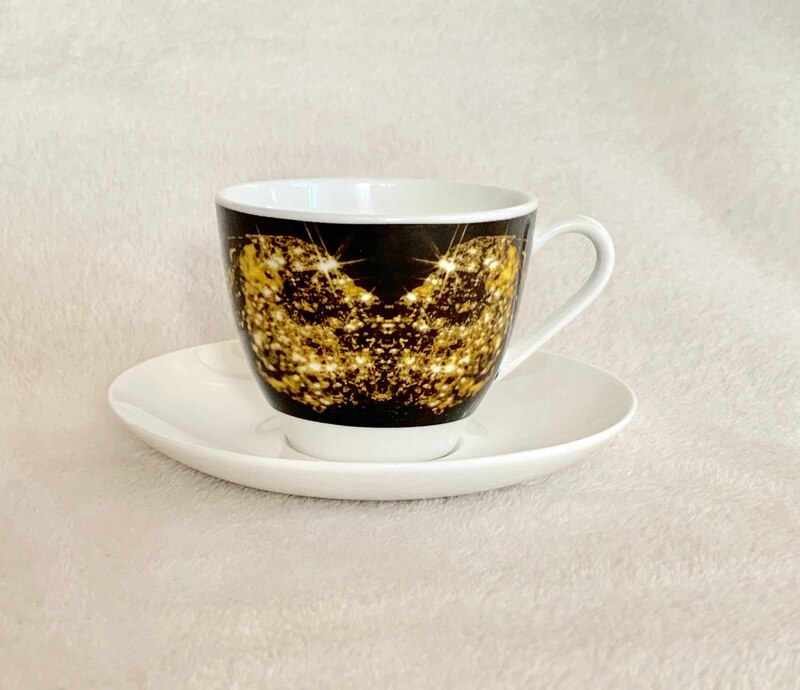 Coffee or tea cups for a great collection as luckycharme. 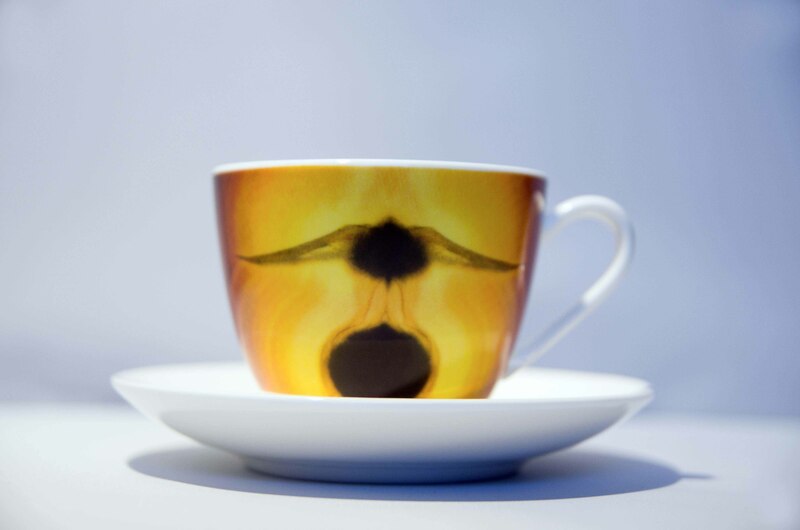 Give to your life an angel' touch.